For outsiders, the Church of Scientology is a mysterious organization that seems to be getting a lot of negative attention in the media. For former members, it can represent an ongoing nightmare. Our “X-Women” show features brave women who have come out publically and anonymously to share what happened in the church and why they left. 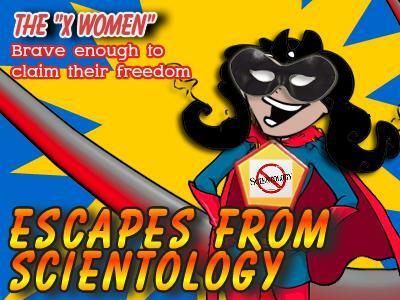 These “X-Women” speak out for human rights, despite potential lawsuits or other problems. From our international panel of ex-Scientologists, we’ll learn about the secret spy activities within Scientology, what life in the “Sea Org” was like, the horrors of “Rehabilitation,” and abusive disconnection policies that tear families apart. Guests include Nancy Many, author of My Billion Year Contract, Claire Headley, a victim of forced abortion policies, Lori Hodgson, whose family has been torn apart because she left Scientology, Sharone Stainforth, who served as a child “messenger” to L. Ron Hubbard, Nefertiti, who escaped from an abusive “RFP” correctional facility and has not seen her children in the 25 years since, and Sautez, a former Sea Org member who has put the panel together. 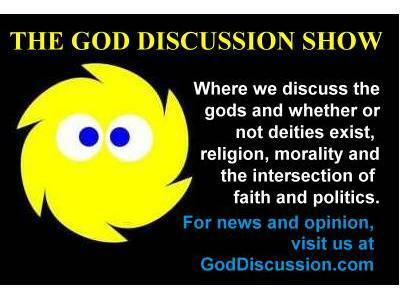 Due to space limitations on this show page, please visit GodDiscussion.com for more information about our guests and some of their book/blog links.